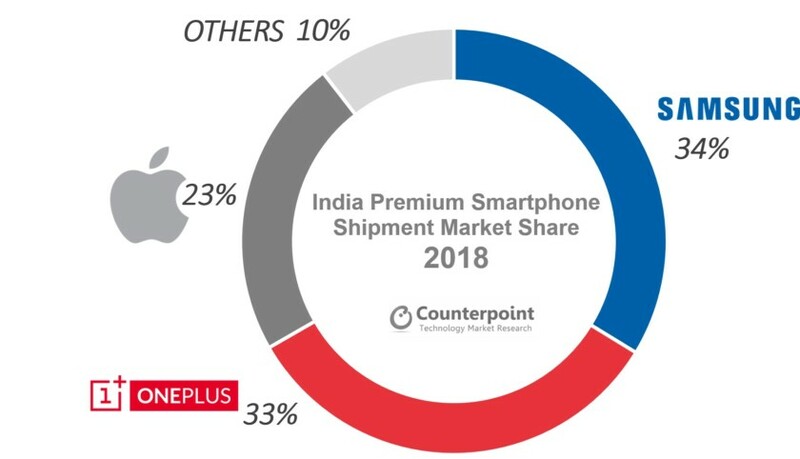 OnePlus has “killed” Apple in India to become the number 2 premium smartphone maker according to CounterPoint Research‘s latest findings. Samsung leads the pack with 34% market share grabbed in this particular segment of smartphones whereas OnePlus is closely trailing behind with 33% share and Apple is way below with 23% market share. 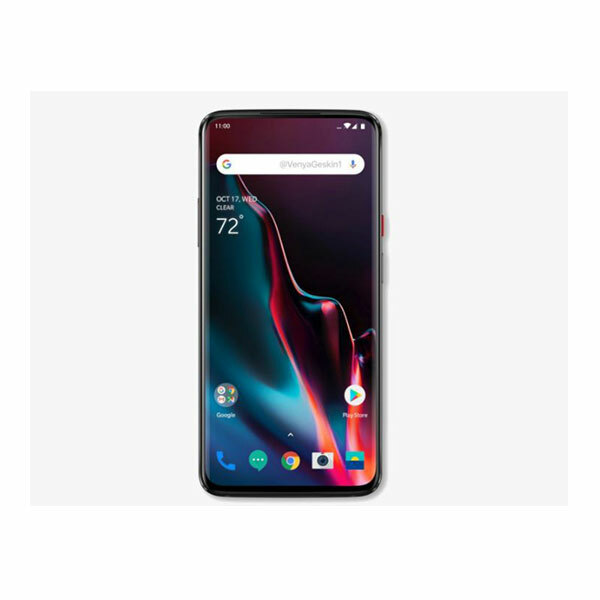 OnePlus has competitive products with the 6T and the vanilla 6. They are also continuously increasing prices of their flagships (like Apple) with the OnePlus 6T retailing for $534 right now whereas the previous version with the same storage options used to retail at $529 during launch and went down during in subsequent months. Apple has had a tough time with the latest iPhone offerings with sales going at a record low. 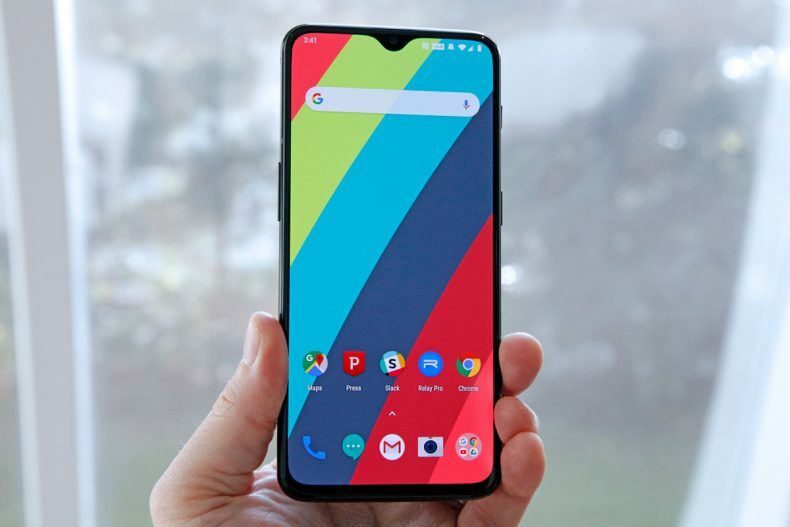 OnePlus, on the other hand, is going totally different from Samsung which is working to target budget level and mid-tier smartphone segments in a bid to increase sales. 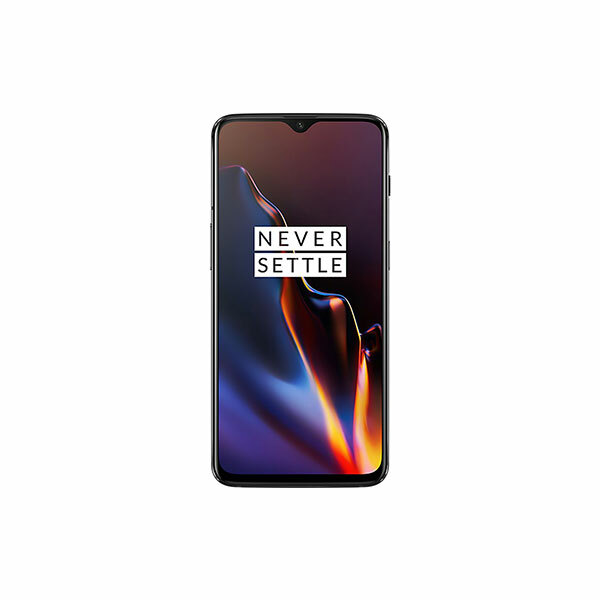 It’s not clear how long OnePlus would be able to maintain its streak but while it is at it, the company will certainly not stop the puns. Are you impressed by the growth of OnePlus over the years? Do you think it will become replace the likes of Samsung in the future?